Preheat oven at 350. Grease cookie sheet or use parchment paper. In a large bowl sift flour, cream of tartar, baking soda and salt. Beat at medium speed until fluffy the softened butter and 1 ½ cup sugar. Add eggs one at the time and combine well. Stir in the flour mixture into the butter mixture until smooth. Pull off pieces of the dough and roll between the palm of your hand to form 1-inch ball. Roll the 1-inch ball in the sugar, cinnamon and cardamom mixture. Space about 2 inches apart on the cookie sheet and bake (one sheet at the time) until the cookies are golden brown at the edges, about 8 to 9 minutes. Remove the sheet from the oven and let it cool off until the cookies are firm. Transfer to a cookie sheet. Let the cookie sheet cool off completely between batches or the cookies will cook too fast. 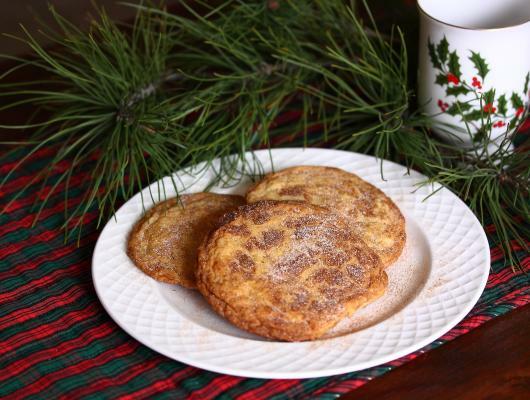 Something new to your favorite snickerdoodle: cardamom. I was introduced a while ago to cardamom and feel in love with it. Now I try to use it at any opportunity that comes along. 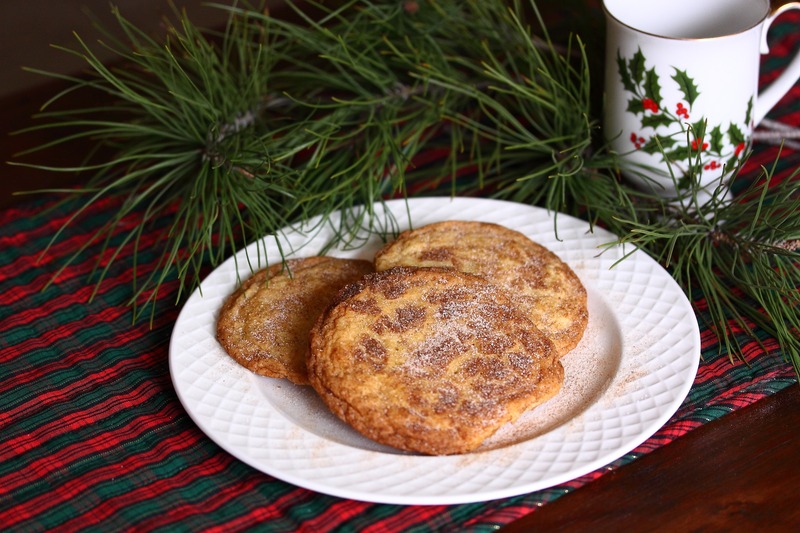 If you like the classic snickerdoodles, you definitely will love this recipe. TIP: let the cookie sheet cool off between batches as it may hinder the cooking process. Bake one cookie sheet at the time if you only have one oven.